Hey Dolls! 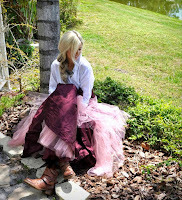 I am back on my blogging roll and am keeping a promise to myself to get back on track as fast as possible even with everything going on in my life. Everyone's prayers for my boyfriends father are much appreciated, and I again am soooo grateful for y'alls patience & kind words! 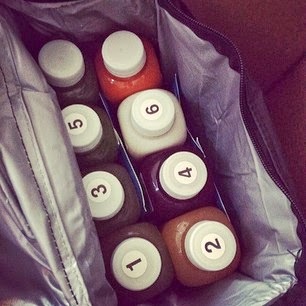 That being said a few weeks ago I got the chance to do my First EVER juice cleanse, thanks to Mend-Juicery! They are based out of Provo, Utah but let me tell you the juice arrived fresh, still cold & the very next day in the adorable packaging I posted above! I won't lie I was a bit intimidated.. I never really thought about what I was getting myself into to (like usual) I just jumped on the juicing bandwagon & really wanted to try it for myself. I did a two day cleanse and I felt amazing. I cannot lie some of the juices & I did not get along very well.. but some are just acquired tastes that you can't expect to love with a two day cleanse! My favorite was the bottle I am showing in the picture above & the almond (I am pretty sure the almond milk) or rather the one at night was sooo delicious. I had a hard time getting the celery juice down & one other with beets. In reality, I do not drink as much water or liquids as I should.. so I was not used to having so much water & feeling so full and refreshed throughout the day! In between each drink you are supposed to try to drink a whole basically bottle full of water. A good trick I was told was to fill my bottle up when I drank the juice back with water & then it was easier to make sure I was getting the adequate amount of water in between each juice. The pamphlets are easy to follow, the company is so accommodating and always willing to respond quick and answer and questions you have, and I would totally do it again! The first juice cleanse you do I heard is always a change & a bit difficult especially if you are unfortunately a sugar addict & not so healthy eater ( to put it lightly) but with determination & will power you feel amazing after.. and I do have to say my stomach was not bloated, I wasn't hungry & my skin had a weird but amazing glow to it! I am positive on the longer juice cleanses you see more results but it felt really good to give my body the nutrients it normally doesn't get but what it needs, clean it out & give it a new kick start for the new year! Follow them on twitter: Right here! 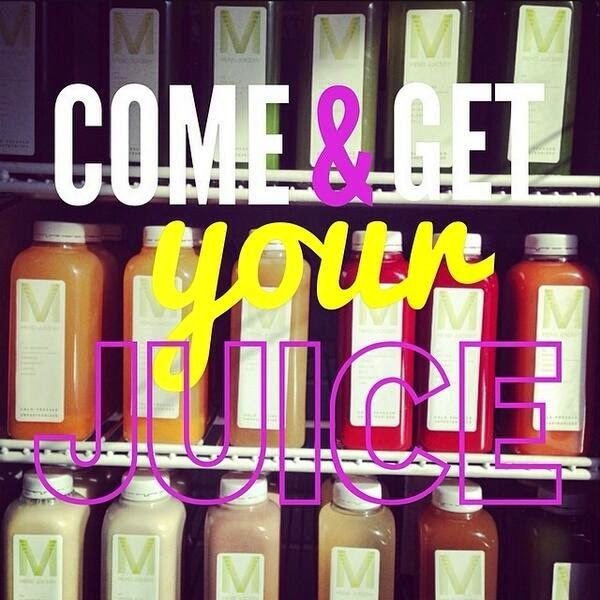 Follow Mend Juicery on Facebook: Right Here! Thanks for sharing. Cool stuff. Thanks for posting this. ! Love their chocolate cashew milk. isn't it the best one!!!?! I loved that one! soooo yummy! thanks for commenting!! Try to catch me ridinnn' Nerdy....whaaaat?